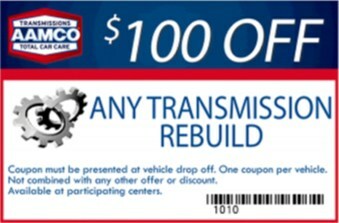 And that’s what you’ll get from AAMCO Transmission and Auto Repair of Dallas. We live up to our nearly 50 years as the most trusted name in transmission repair with quality, guaranteed work at a fair price. You will never get unnecessary repairs, nor will you get less than you need or inferior, junkyard parts. When you leave AAMCO, you know your repairs will be backed by a no-questions-asked nationwide warranty—the strongest nationwide warranty in the industry. 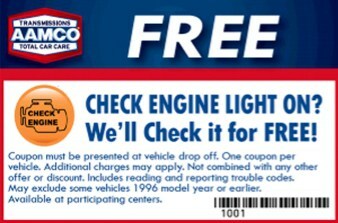 At your Dallas AAMCO, when we find the problem, we will recommend the repair and not before. We won’t recommend a rebuilt transmission service until we know EXACTLY what is causing your problem. Don’t work with a mechanic who is guessing at your problem. Work with a certified AAMCO technician who will find the problem before he begins work. 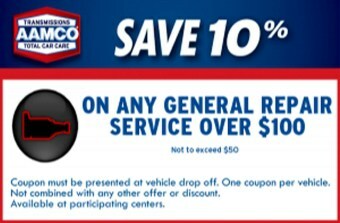 To learn more, please contact AAMCO Transmission and Auto Repair of Dallas today.